Today, Microsoft released Windows 10 and has made it available so you can upgrade Windows 7 and Windows 8.1 users for free. For those who have previously used the Windows 10 Reservation app, Windows 10 should start to download to your computer and then prompt you for installation. For those who are impatient, and want it immediately, you can download the Windows 10 Download Tool and start the upgrade immediately. Once it has downloaded, double-click on it to execute the program. At the opening screen, you can choose to automatically upgrade to Windows 10 or create a bootable ISO or USB flash drive to upgrade another PC. Upgrading is a much easier process as it will automatically detect your product key and install Windows 10 over your existing Windows installation. For those, though, who wish to perform a clean install, you will need to find your product key first. 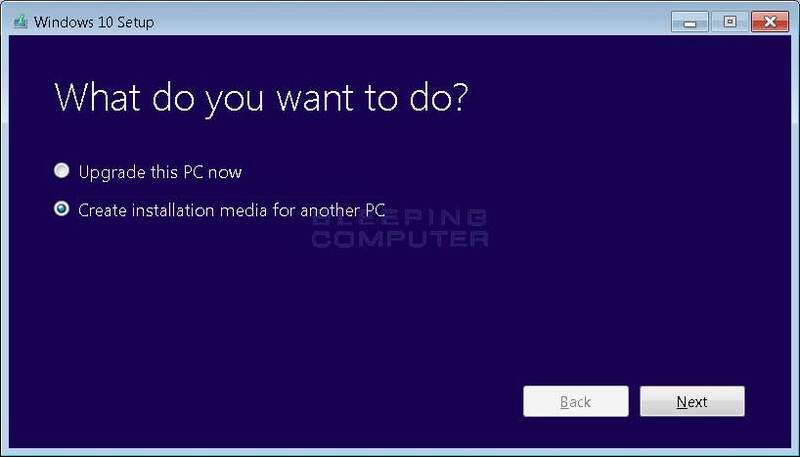 Information on how to do this can be found in Microsoft’s Windows 10 FAQ.